Our children all had a nice time playing, and Isabella was even confident enough to leave my hip and move into the toybox this time! 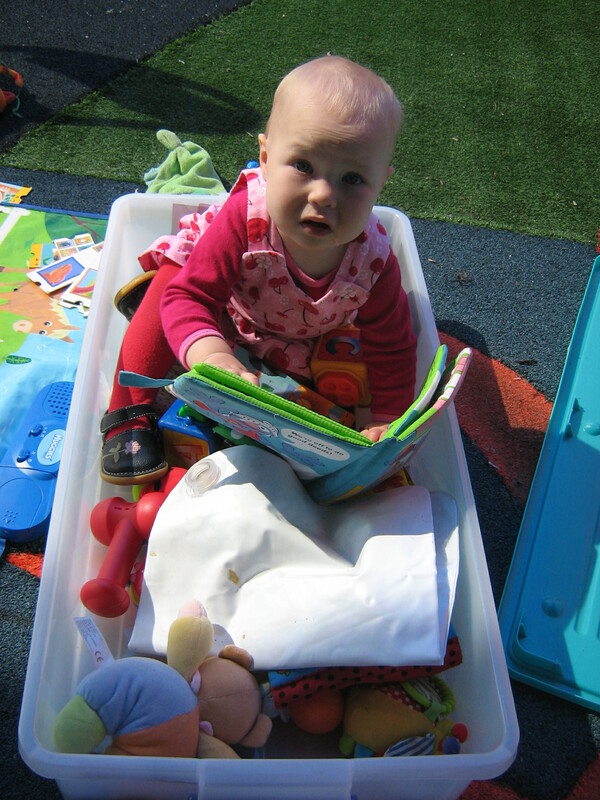 If you’d like to join us at a future Playgroup, please join our Professional Parents Playgroup Facebook Page and check the events tab for dates. We’re open to sponsors for future playgroups if you’d like to showcase your own business, and also looking for people to organise morning tea for the adults, and activities for the children. Hope to see you at a future Playgroup! thanks again Renee! a lovely time had by all and loads of networking possibilities to boot!